The well-anticipated Broadway Hip Hop Musical Hamilton, launched its West End production in December 2017, and did not disappoint. The West-End production about Alexander Hamilton, was intriguing, emotional and captured the attention of all in the theatre, with a remarkably talented cast, the enchanting Schuyler Sisters, the brilliant Aaron Burr and the breath-taking Alexander Hamilton the show was strong and engrossing. With Lin-Manuel Miranda’s genius, it’s no surprise that the Hip Hop musical took London’s breath away whilst creating buzz and excitement for all. 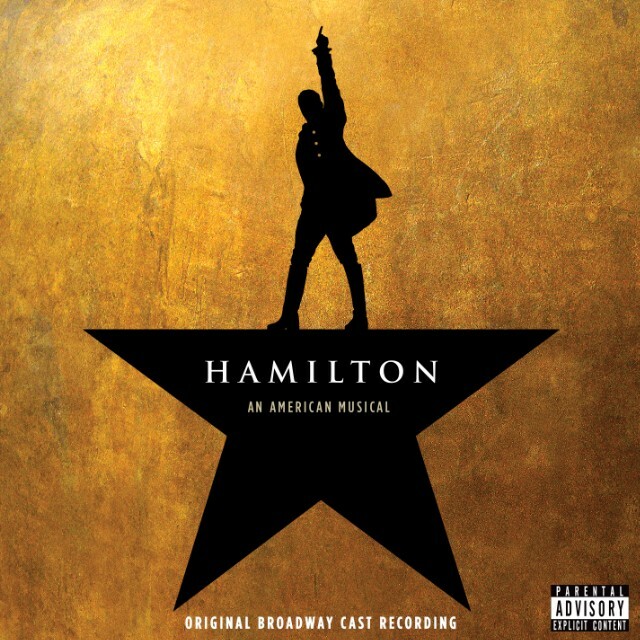 The energetic First Act leads the show with powerful and exciting numbers like “Alexander Hamilton”, “The Schuyler Sisters” and pretty much all of King George’s solos, they are quick-witted, fast paced and invigorating. The Second Act, evoked tears and sobs, most likely heard throughout the West End (at least from me), with “It’s Quiet Uptown”, “Burn” and “Who Lives, Who Dies, Who Tells Your Story”, as well as a the gripping story that accompanies the songs, the musical stands out from all the others. 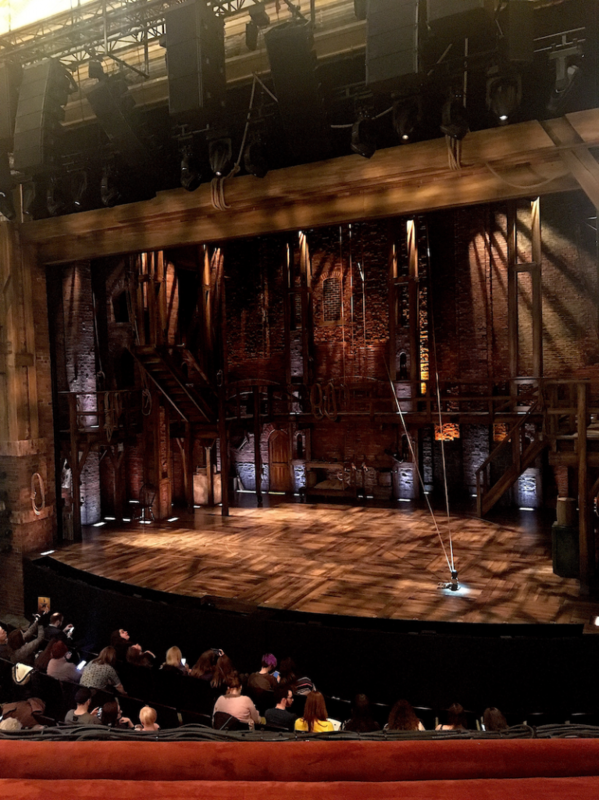 Hamilton is genuinely a spectacular musical, whether you know the story or not, whether you’re a fan of musicals or someone who enjoys them once in a while, Hamilton will astonish you. The intelligent and catchy lyrics, impressive choreography and captivating story, is goose bump evoking and a musical that is not to be missed. Having such a magical and marvellous production, it is no surprise that they took home 7 Olivier Awards last night, the most since Matilda in 2012. Their performance at the awards show was spectacular and enrapturing, grasping the attention of the audience, but to get the full effect of the astute and moving production, the full musical is a must-see in London, no doubt.